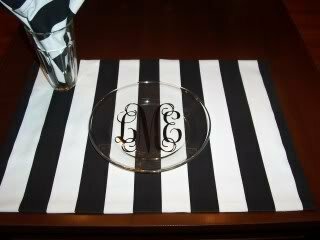 These tablecloths in black and white Canopy Stripe make a striking table setting! This is a nice heavy weight cotton fabric. 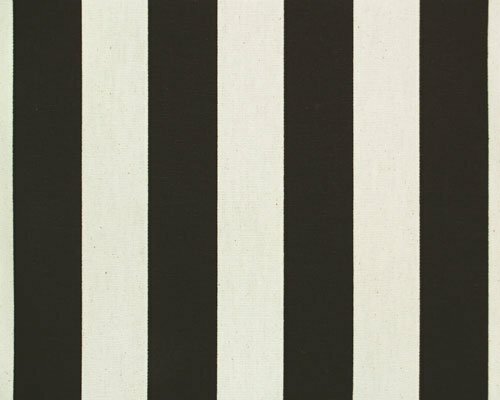 Each stripe is 1.5 wide. 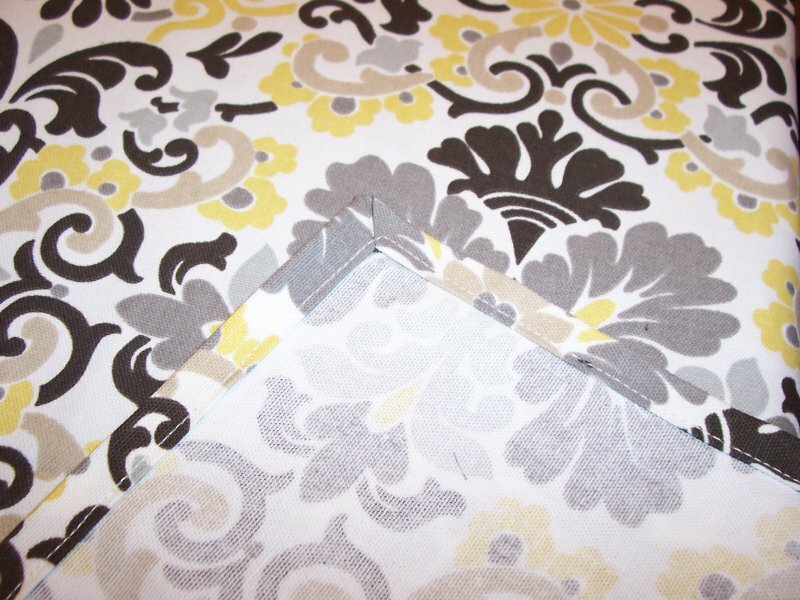 Tablecloths are hemstitched and have mitered corners (see pic for sample). See other listing for extra long lengths. Coordinating window treatments are also available.